Two Funny and Fabulous Days at American International School Guangzhou! 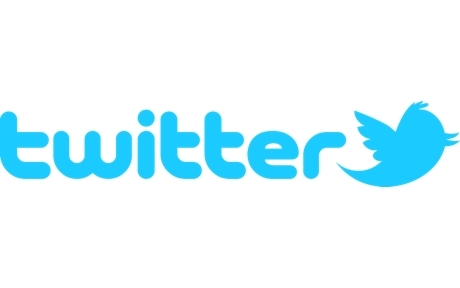 Well, it had to happen! 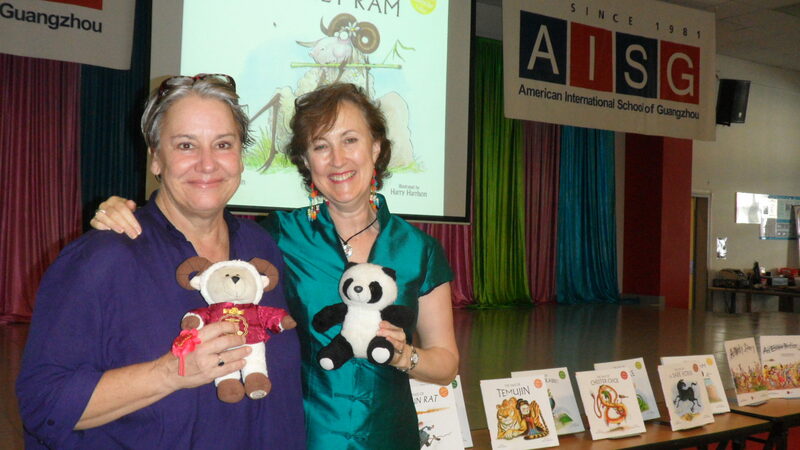 Rodney Ram finally visited AISGZ, famously known as the School of the Ram, in Guangzhou, The City of Rams!! I had two great days there this week, packed with so much fun! It all started with the welcome assembly, when Elementary School Principal Gary MacPhie made a surprise visit playing The Skye Boat Song on his bagpipes – in reference to the years I spent playing the bagpipes when I was young! 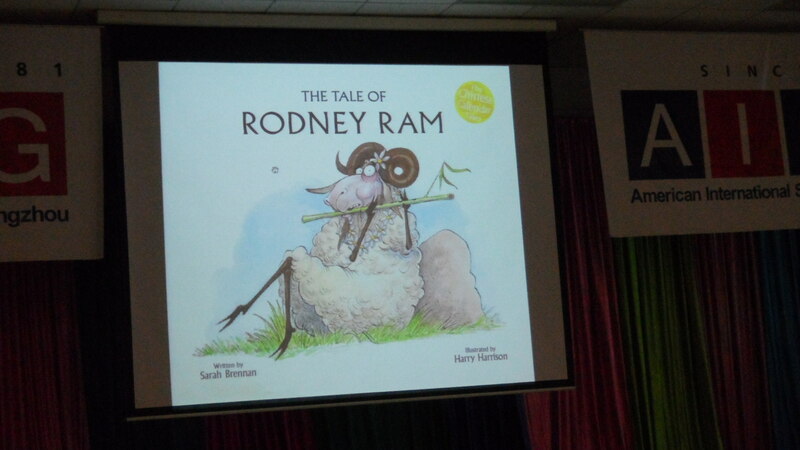 The whole school then heard my Tale of Rodney Ram, and we talked all about the famous Legend of the Five Rams of Guangzhou, and how rice came to China. Then we had story readings for the younger kids on the Tuesday, and How to Write a Riveting Story Workshops for the older kids on the Wednesday, with lots of fun book-signing and even a lunch with the gorgeous Grade 5 Library Monitors on Wednesday! Phew! It was busy, and I wouldn’t have missed a minute! 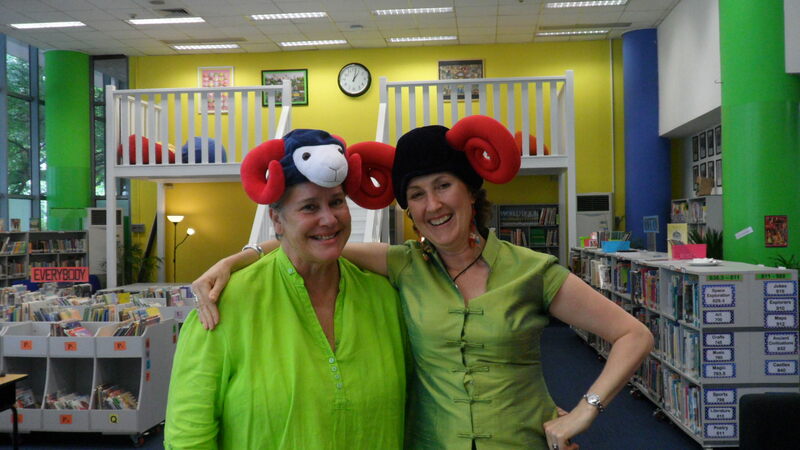 Special thanks to my host the lovely Julie Dotterer, ES Librarian, and her lovely staff who looked after me so well! Love the Ram hats ! So cute!!! Thanks Janie! Always thought horns would look good on me!